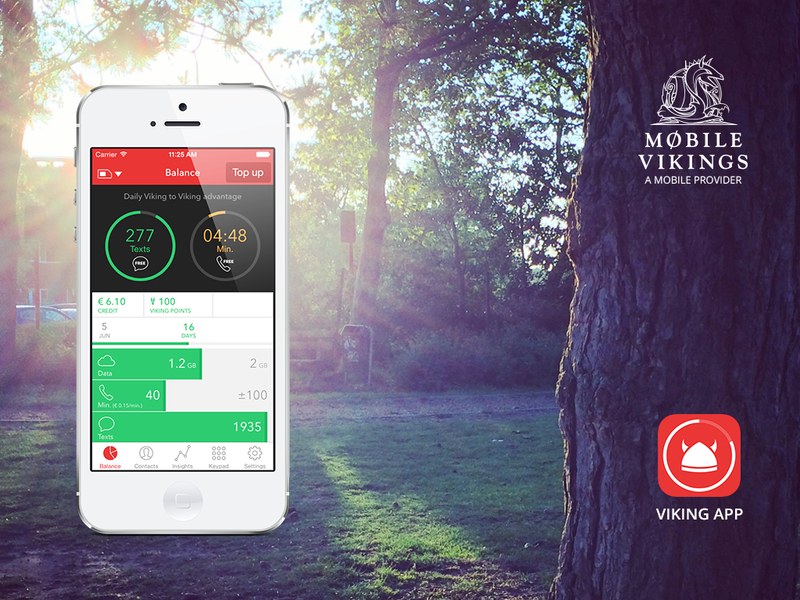 DescriptionViking App is the official Mobile Vikings smartphone app. I worked on the project as the Lead iOS Developer. It was a #1 app in the Belgian App Store on release.